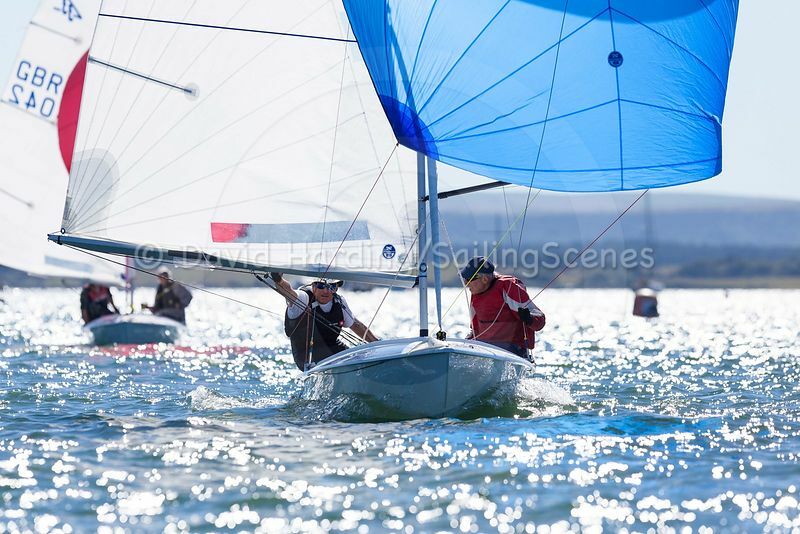 On the Wednesday and Thursday of adidas Poole Week, concerns were raised about the direct line between Parkstone Yacht Club and the Weather Gods that has traditionally ensured plenty of breeze for the event – occasionally even a little more than ordered. This year, however, the wind failed to appear for the fleets at the western end of the harbour on two successive days. It was feared that the line had been severed by the ground-works necessary for the building of the new club house, the steel framework for which was taking shape before the eyes of the competitors. 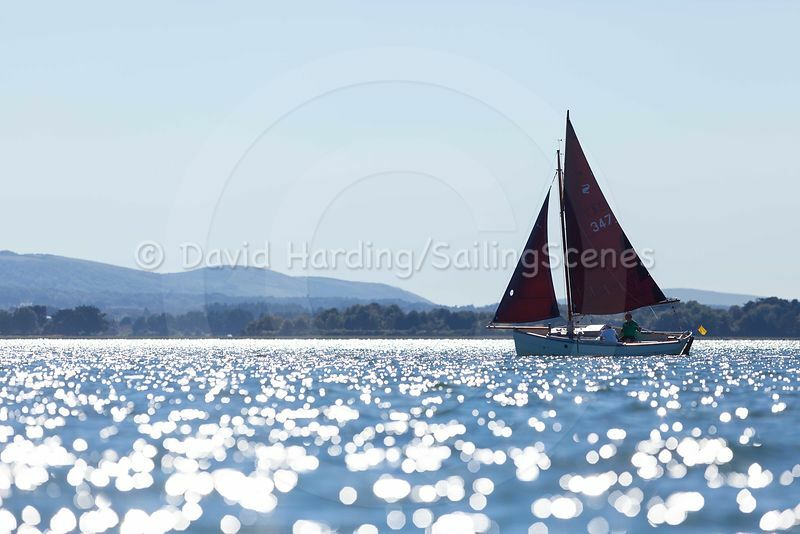 Assurances were given that the line had been reinstated overnight on Thursday/Friday, though it took a while for normal service to be resumed and for most of Friday morning the surface of Poole Harbour remained glassy. There was a huge collective sigh of relief, however, when flags began to flutter. 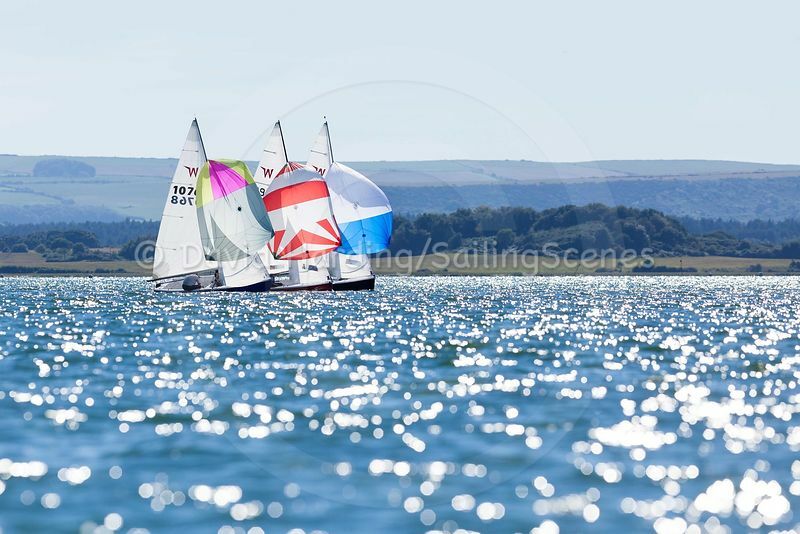 At 13:30 it was announced that the AP was coming down and racing would take place in the Top Triangle (as well as from the Parkstone Yacht Club platform line). For a time it appeared that this optimism might have been misplaced. While the classes on the platform line started racing, the TT (Top Triangle) fleets drifted around with a feeling of déja vu. But PRO Graham Davies wasn’t going to be beaten. He moved the start line into the wind zone to the east of Pottery Pier and set tight courses for the Lasers, Flying Fifteens and RSs. 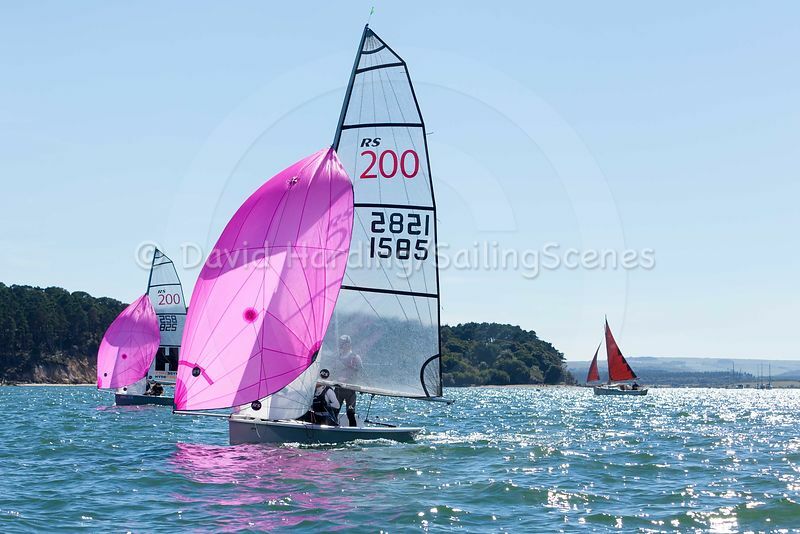 They all all enjoyed two good races in brilliant sunshine and a relatively consistent 8-12 knots from the south west. In some of the fleets from both start lines, the overnight leaders defended their leads – if only by a whisker – while others saw changes. The XODs had gone into the final day with two points between the top three. In the end, John Tremlett’s 1, 2 scoreline on Friday gave him overall victory by a single point from Willie McNeil. Similarly, there was only one point in it at the top of the Dolphins and Wayfarers, Bruce Gridley’s late charge in the latter with two Friday firsts not quite toppling Geof Gibbons. 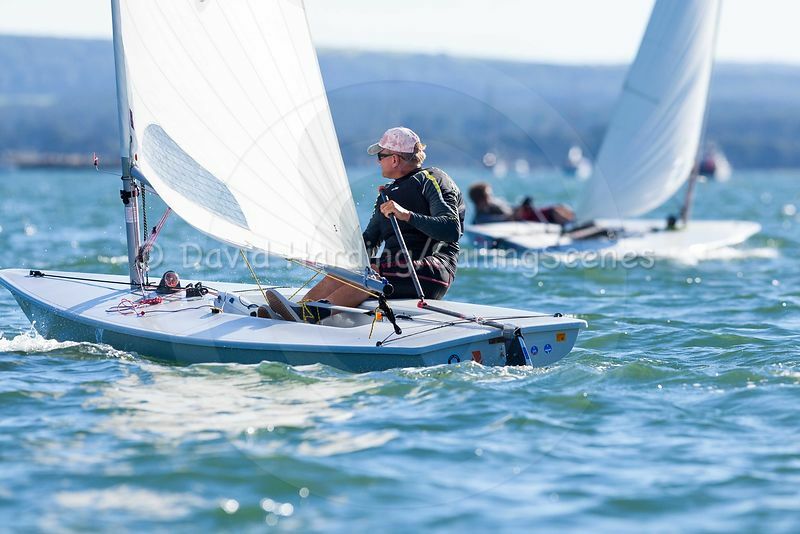 Stand-out performers in terms of dominating their fleets included Daniel Wigmore in the Laser Radials. 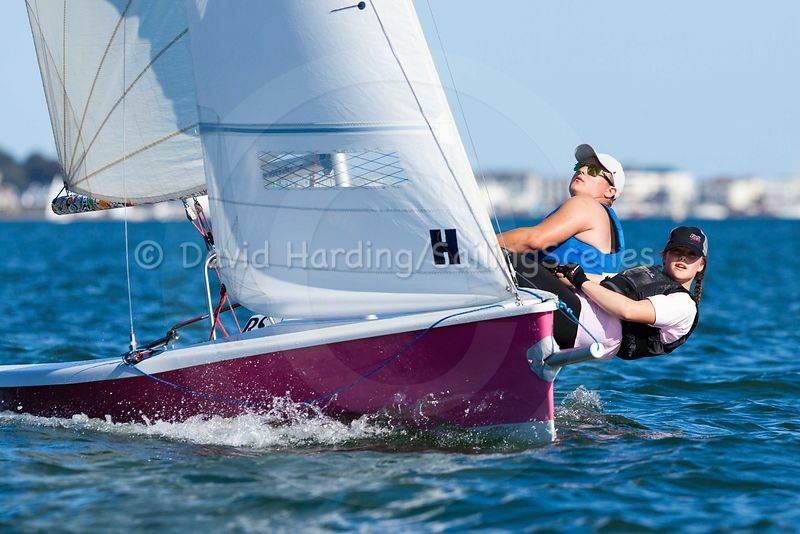 His discards included a first and, in one race, he led the full-rig Lasers across the finish line. To top a successful week, he won the CraftInsure insurance voucher for winning on Friday and his number came out of the Rio bag to make him one of the last two recipients of a £200 adidas voucher. For all competitors It was a remarkable adidas Poole Week. 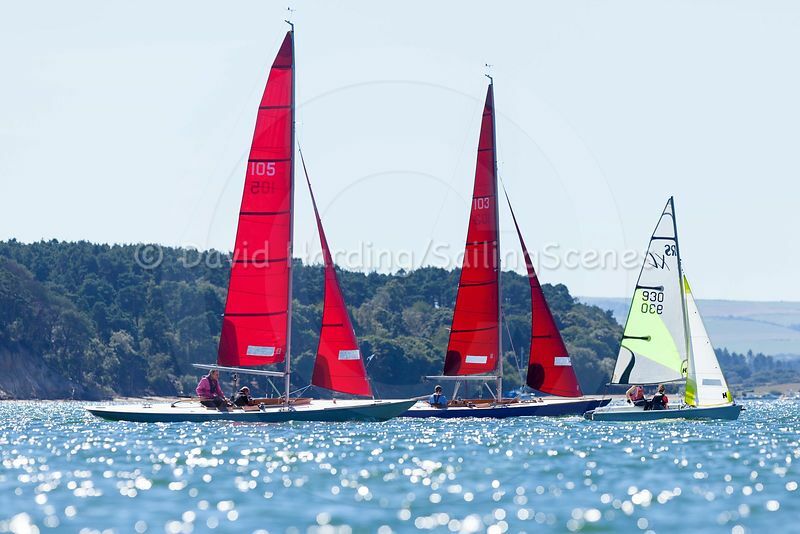 In one of the hottest weeks of the year, Poole Harbour was undoubtedly one of the coolest places to be. 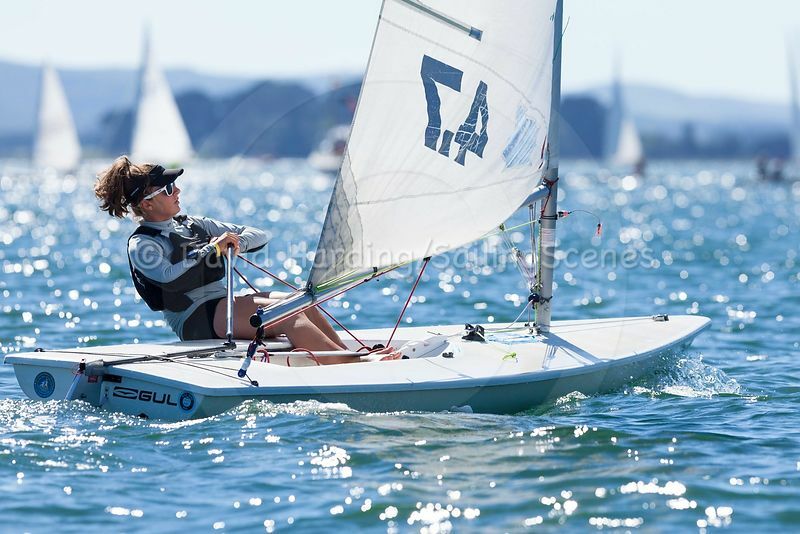 And while family club sailors were enjoying themselves wherever they finished, competition at the top of many classes was super-hot, too. You didn’t have to look far to find a national or world champion, Olympic trialist or Olympic medallist. Entries topped 150 from 23 clubs. The week was also remarkable for seeing success on the water for two of those who worked hard to make it happen. Steve Tyler, Parkstone’s sailing secretary, won the handicap class with his wife Ally in a Merlin Rocket while Patrick Keats not only presided as chairman of the adidas Poole Week committee but also won the large and hugely competitive Flying Fifteen class (with, as he was more than happy to accept, a little help from Richard Whitworth at the sharp end). 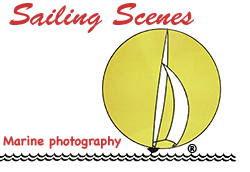 After the final prize-giving it was time for the party – one of the highlights of the week that will be remembered by many happy sailors as they look forward to returning to Parkstone in 2017.